Most of the events of Miss Peregrine’s Home for Unusual Children take on an island off the coast of Wales during WWII. A pivotal moment in the book is the bombing of the island. 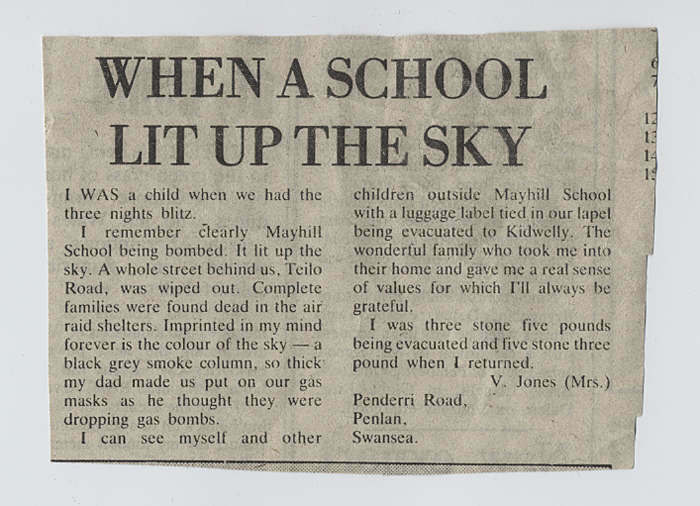 In real life, Wales was quite heavily bombed during WWII, particularly in the areas of Cardiff and Swansea. At one point Swansea was heavily bombed for three nights in a row. Roughly thirty thousand bombs were dropped during the Swansea Blitz. One woman famously responded to a query about where her husband was with these words, “He’s in the army, the coward”. Violet, a child from Swansea, spent three years with a foster family in rural Wales before returning home. During the war, 984 people were killed in Wales by bombs, and thousands more were injured or made homeless. Most raids took place between 1940 and 1942. This site has more details. 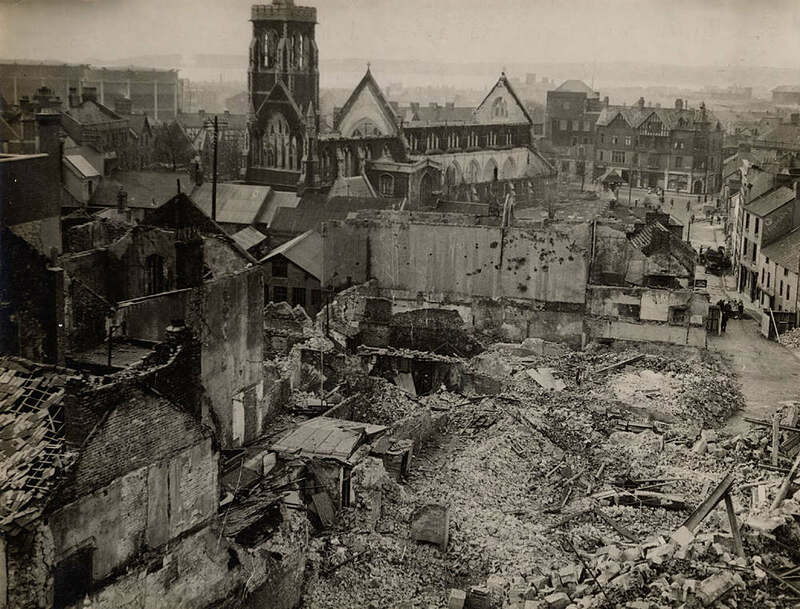 The bombing of Wales was much smaller in scale than the bombing of London, but the devastation of Swansea and Cardiff in particular, and the effect on morale in Wales in general, was significant. In April 1941, 27 people lost their lives in a raid on Cwmparc in the Rhondda; six of them were children, including four evacuees. A miner recalled of seeing the coffins: ‘That’s when you realised there was a war on’. One of the most evocative scenes in the book takes place when Jacob realizes that the ocean is full of sunken vessels from WWII, some of which become very important to the plot. This may seem far-fetched, but looked what turned up on the beach in 2007! 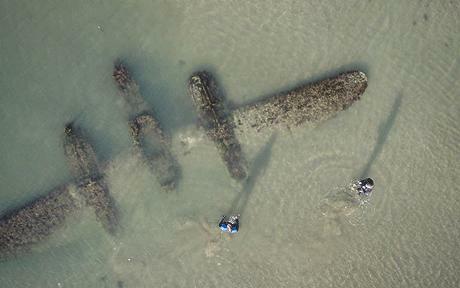 This plane, an American P-38, crashed on a Welsh beach in 1942 and was buried by sand. A family discovered the plane in 2007 when some of the sand had shifted. The full story of the discovery is at telegraph.uk. Since the discovery, the plane has been partially reburied, and preservationists hope to keep the exact location secret until they can raise the plane and get it to a museum. 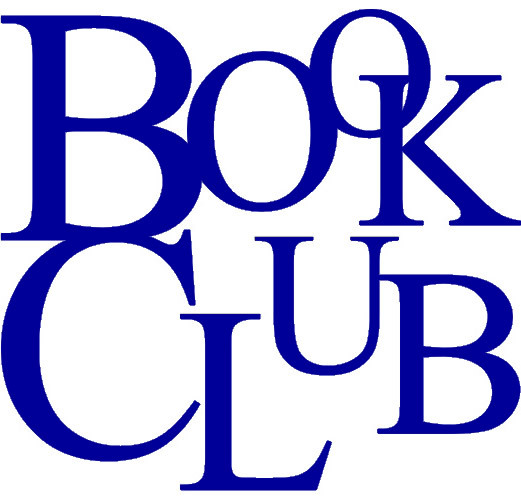 This entry was posted in Between The Lines Book Club and tagged Cardiff, Miss Peregrines Home for Peculiar Children, Ransom Riggs, Swansea, Swansea Blitz, Wales, WWII and Wales.